Running from 21-25 November, join us for Eat & Drink Festival – Christmas Edition. 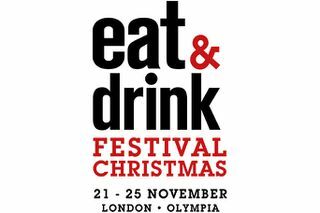 Eat & Drink Festival Christmas will light up Olympia London, make itself at home in the iconic venue, and once again bring together the best in exciting trends in modern cuisine and mixology. A feast for all the senses, the ingredients of this superb show will be the freshest features. With live demonstrations on The Christmas Kitchen from top chefs, you’ll learn everything you need to know to ensure your Christmas is packed with festive flavour. Pick up unique ingredients for your spread from independent artisan producers and your favourite brands. And in the season of indulgence, we’ll have celebrated street food from across the country, and all the trimmings too. The Drinks Station will be the home of creative cocktails, distinctive wines and beers, spirits and the priceless insight of top mixologists and drink experts. You’ll even be able to sample some of their creations and learn to pair drinks with food. Finally, come along and eat your heart out and drink the bar dry after work on the Thursday for our Late Night event. 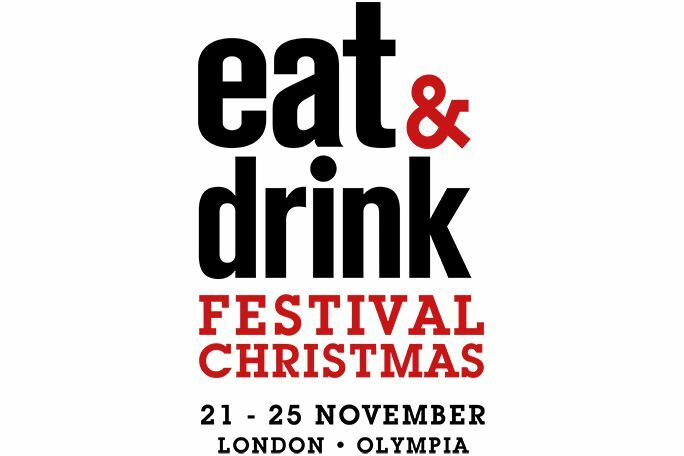 Whether you want to take time out this holiday season or spend some quality time surrounded by your loved ones, Eat and Drink Festival is the ideal destination. Please exchange your Voucher at the Box Office (At entrance 3 West for Eat & Drink Festival). Children aged 15 and under (max 2 per adult) go Free but require a ticket from the box office. Please call through for the child ticket.